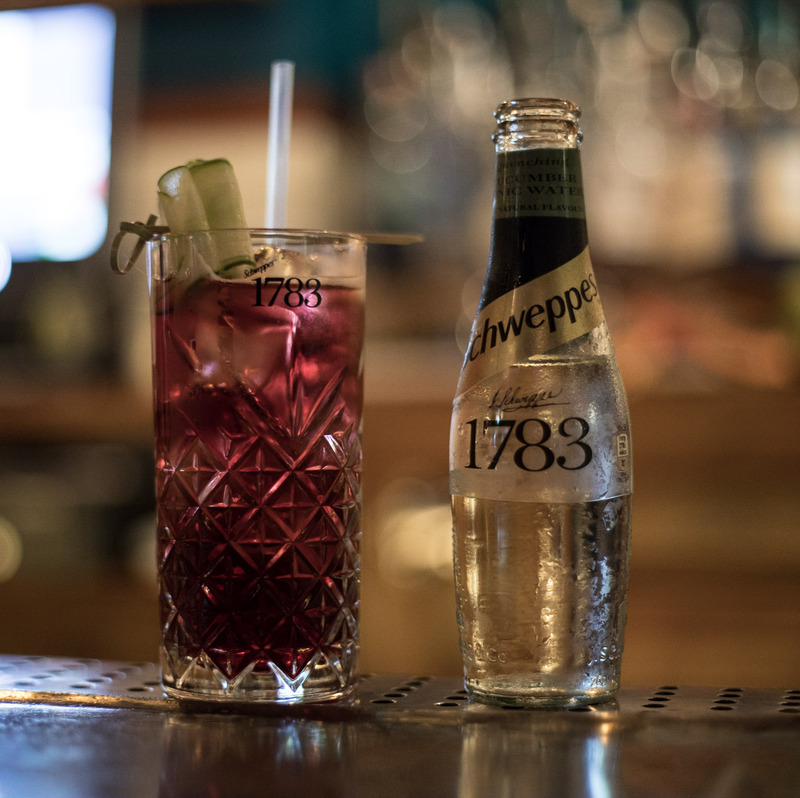 Schweppes expertly crafted a range of all new mixers last year to inspire the luxury drinking experience for their customers. 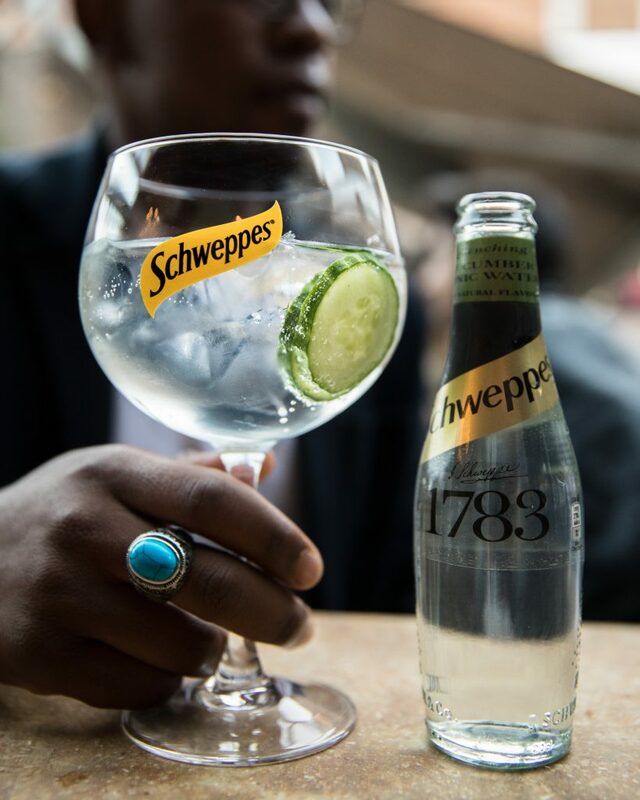 The Schweppes 1783 range includes five innovative new flavour combinations and spirit pairings, that tingle the senses and giving the customer a drinking experience unlike any other and to please even the most discerning cocktail connoisseur. 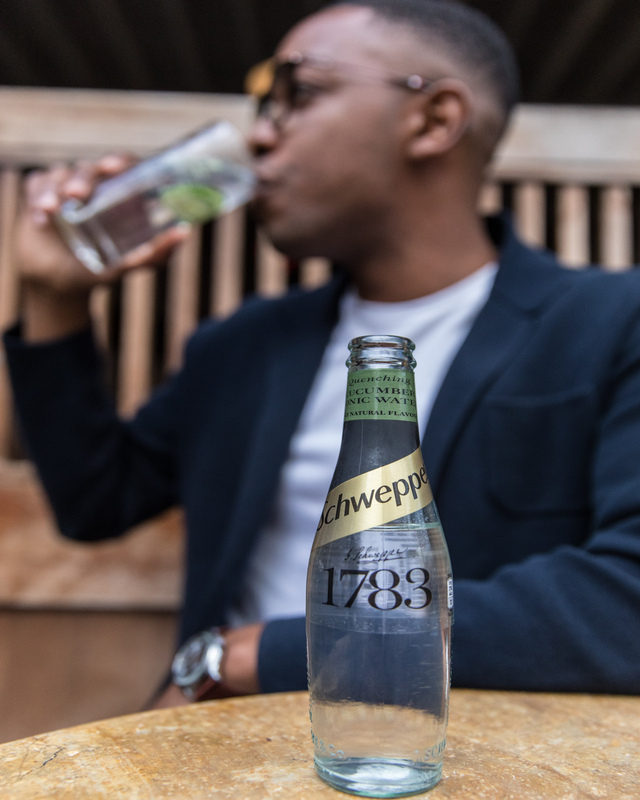 The new range was inspired by the alchemy of pioneering Jacob Schweppes, who created the first carbonated tonic water in the year 1783, the new range of premium mixers were developed in partnership with some of the world’s best mixologists. The Schweppes 1783 range combined the renowned effervescence and balanced taste of Schweppes with all-natural ingredients – as well as brand new, unique flavours, designed to be paired with the finest white and dark spirits. 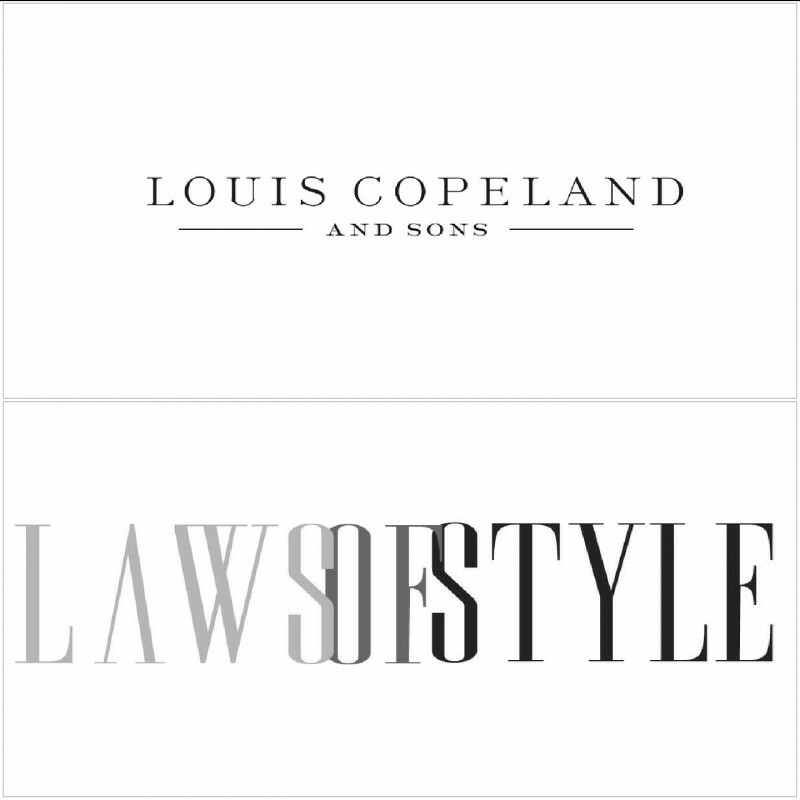 LΛWSOFSTYLE is about Fashion, Grooming and Lifestyle and over the summer of last year I lucky to be added a long list of creatives who had the chance to part in their Schweppes 1783 Ultimate Mixer Campaign, making this the first time I would get a chance to work on my first ever drink campaign with Schweppes and add the Lifestyle aspect to my brand which was big milestone for me. 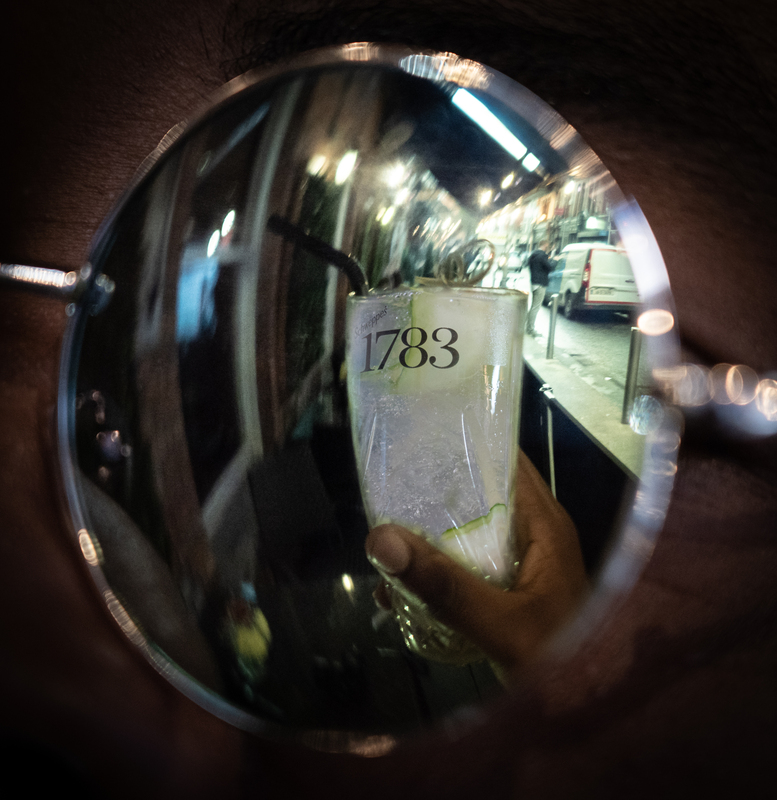 For my collaboration with Schweppes I was tasked with visiting three different bars and in each bar I had to try out a spirit paired with one of the 1783 mixers. I still wanted to include elements of fashion into the collaboration as I feel the two go hand in hand. 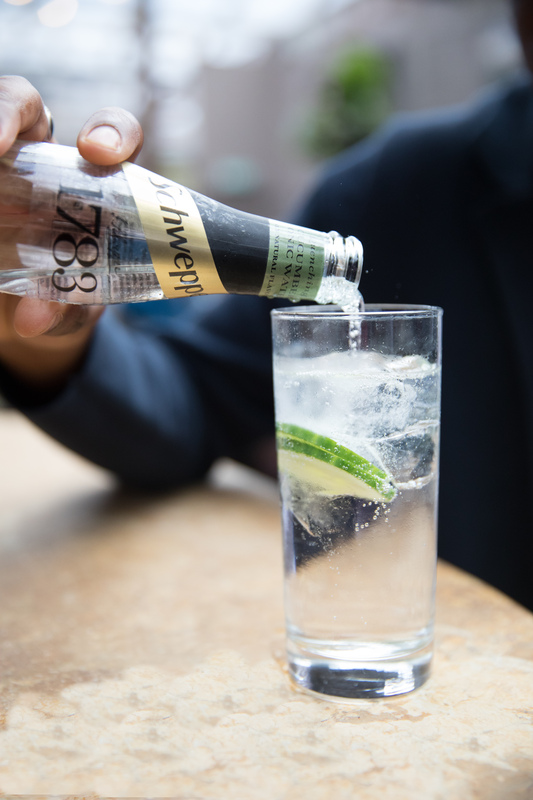 First up on the bar visit was Toners Pubs were I had the Hendricks, Schweppes, 1783 Light Tonic and Cucumber Garnish. 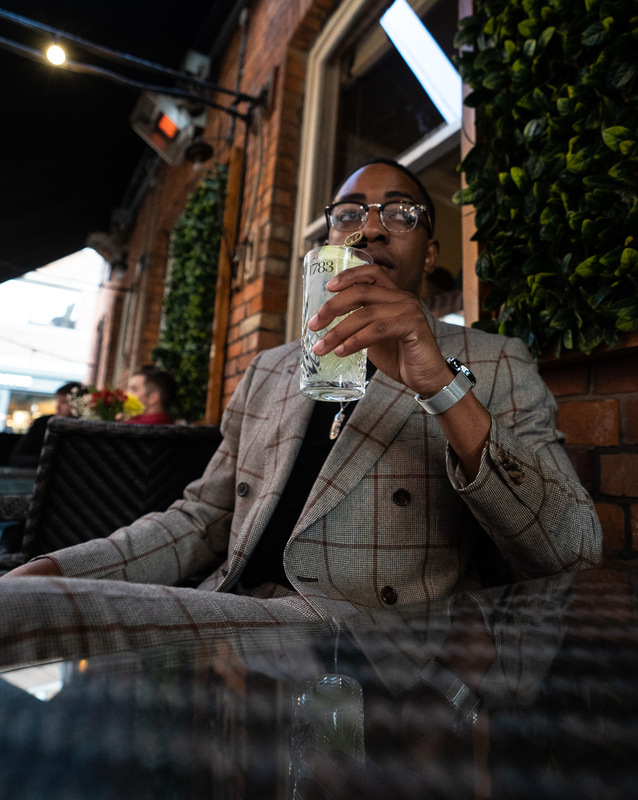 The outfit I wore that day is what I felt a trip to Toners a well known after work drinks watering hole would be like. 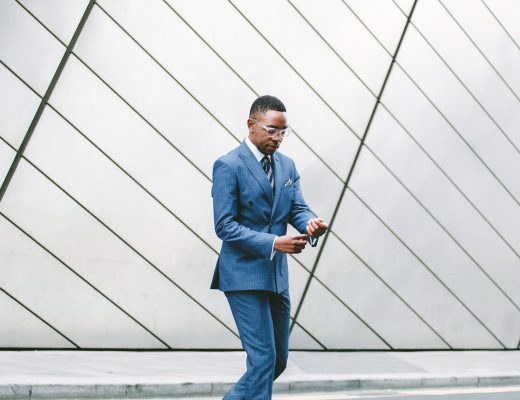 A crisp white shirt paired with navy tones and a pair of leather burgundy loafers. 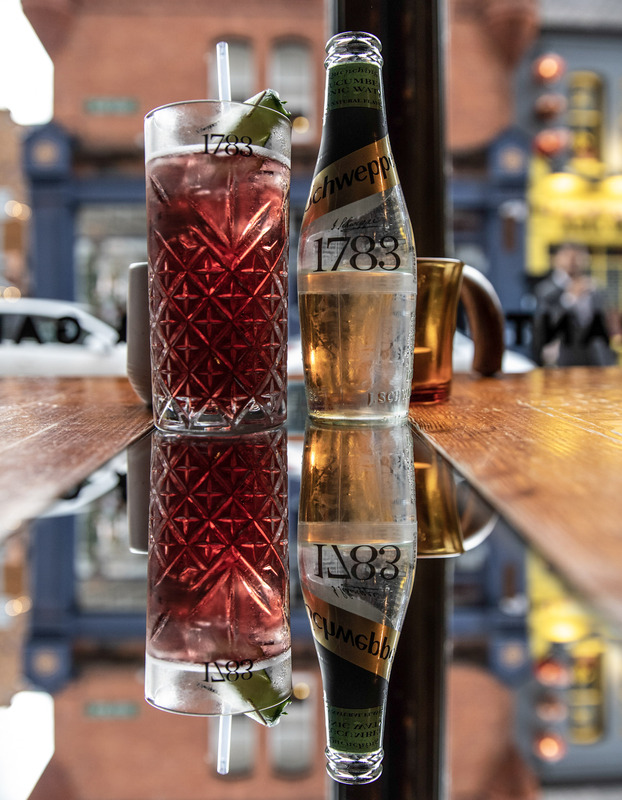 Second up was Drury Buildings where I indulged in The Lillet Spritz which I have to admit is one of the best cocktails I have ever had. 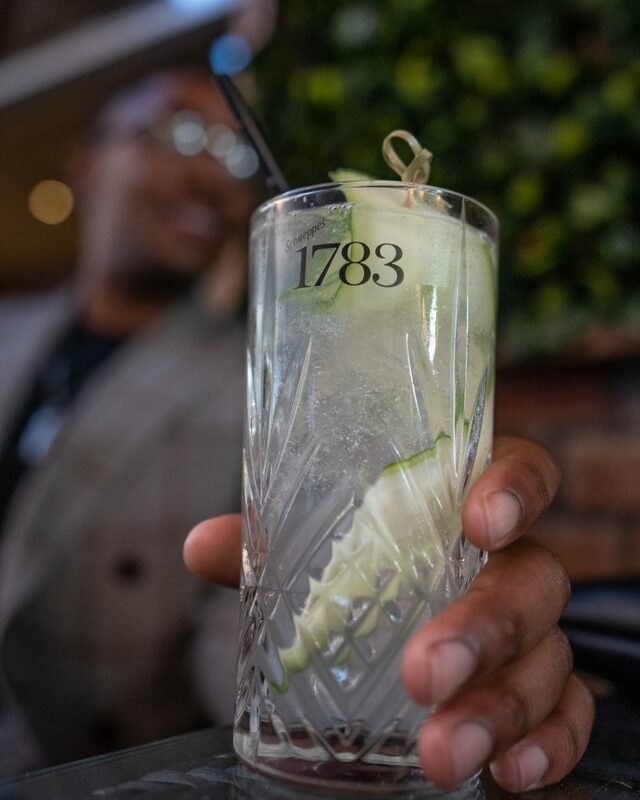 It was created with the Light Cucumber Tonic. I keep popping into Drury Buildings just so I can treat myself to it, it was that good! 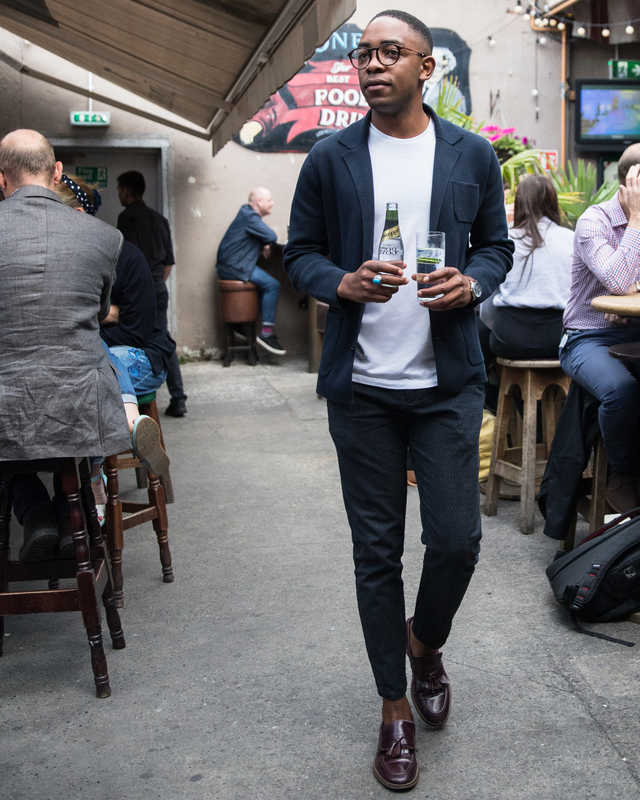 That nights outfit was a relaxed Sartorial look and something I would wear to Drury Buildings on a date or just to meet friends for drinks. 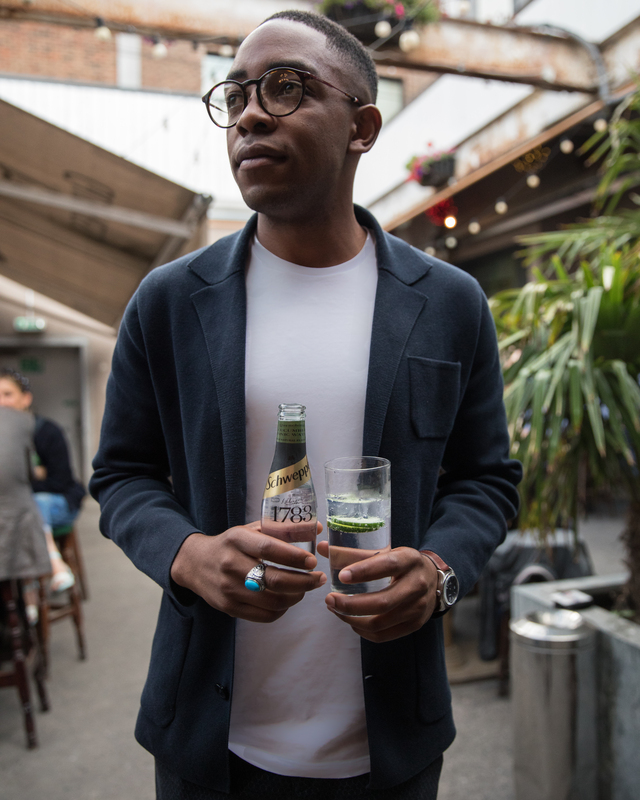 Relaxed, casual but still smart. 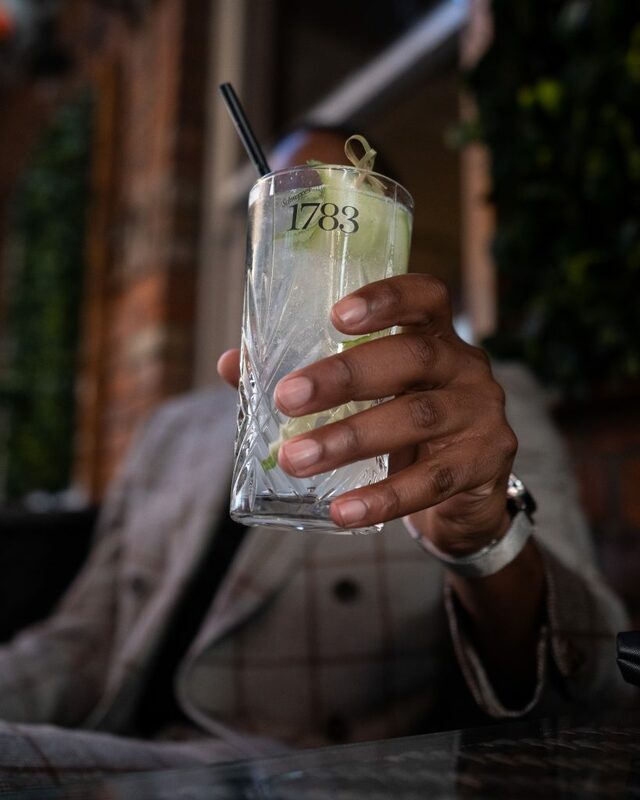 Last but not least was Fade Street were I had the chance to try out their signature Fade Street Social Cucumber Collins (Gin, Cucumber, Lemon Juice and Schweppes 1783 Cucumber Tonic). 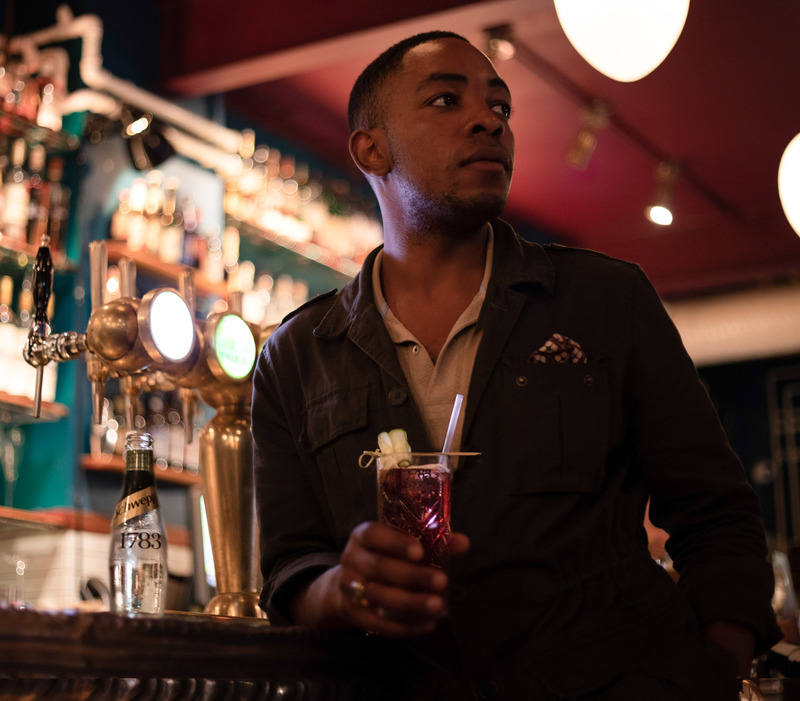 The expertly crafted cocktail was paired with a more sartorially elegant outfit for this bar visit. 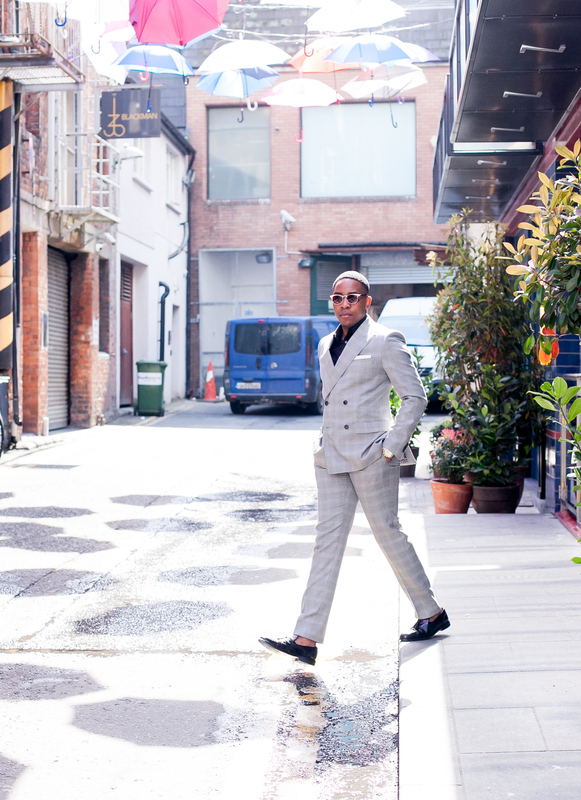 The look consisted of a suit paired with biker Chelsea boots and a plain black tee. 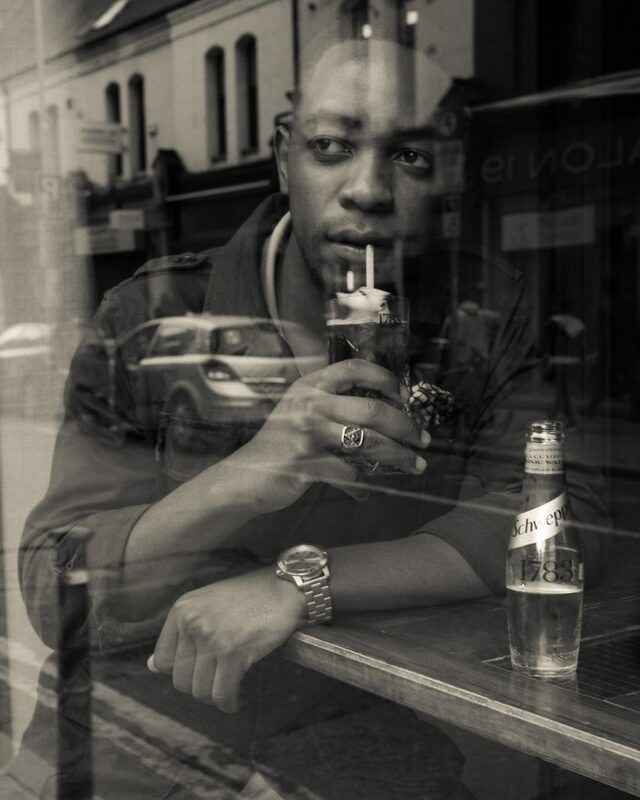 I had fun shooting the bar visits and look forward to more campaigns with drink brands this year.